For Shimano cartridge bottom brackets. 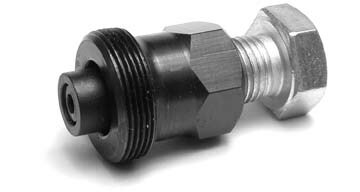 New version is compatible with Shimano "pipe billet" splined axles. 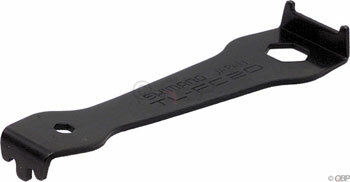 For Shimano(Octalink I) and ISIS 8-notch splined BBs. Also SKF BBs. Back by popular demand! 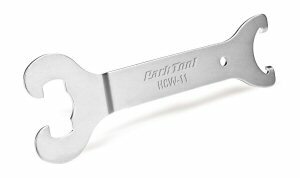 The HCW-11 Fits old-school "slotted" bottom bracket adjusting cups and cups with "raised" 16mm wrench flats. 1 prong and 3 prong hook spanner. 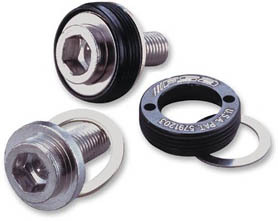 These fit all traditional square tapered bottom brackets. 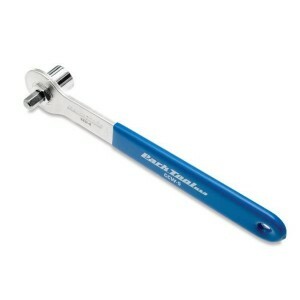 Crank bolt wrench with handle. 8mm hex for modern crank bolts and 14mm socket for traditional crank bolts and nuts. Cotterless crank puller with handle. 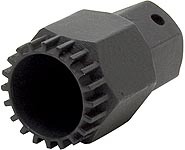 For traditional tapered square axles/cranks. New model universal cotterless crank puller. 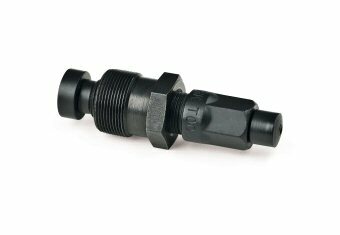 This unit works on all cranks that use normal 22 mm extractor threads, including Shimano Octalink splined and I.S.I.S. splined, as well as almost all square taper cranks. This latest model features two pressed-in, rotating tips. Chainring bolt tool. This is the ultimate weapon for stuck chainring bolts. 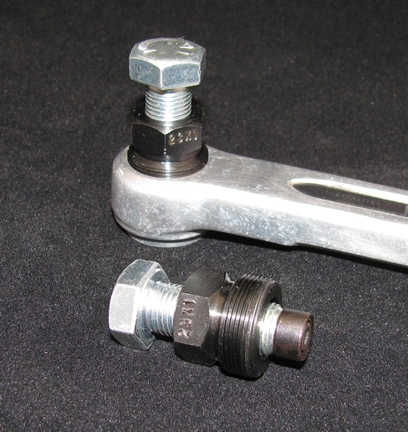 The tool grabs the two notches in the nut, with perfect alignment, while also the T handle engages the Allen bolt. When you need this tool, nothing else will do. J.A. Stein shop-type crank puller. Fits the 23 mm thread used on TA Cyclotouriste cranks. Handmade in U.S.A. 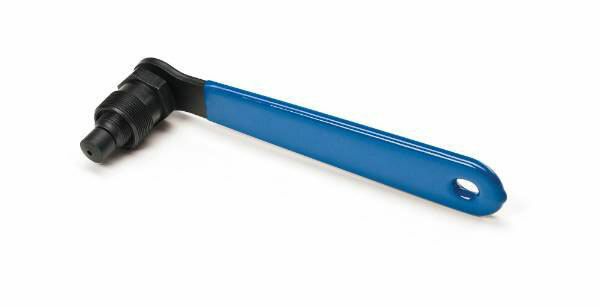 This is the only tool currently available to fit these older cranks. Handmade in U.S.A.